Our next stop on the road to Black Friday is a curious one, since it’s as niche a product as there is. 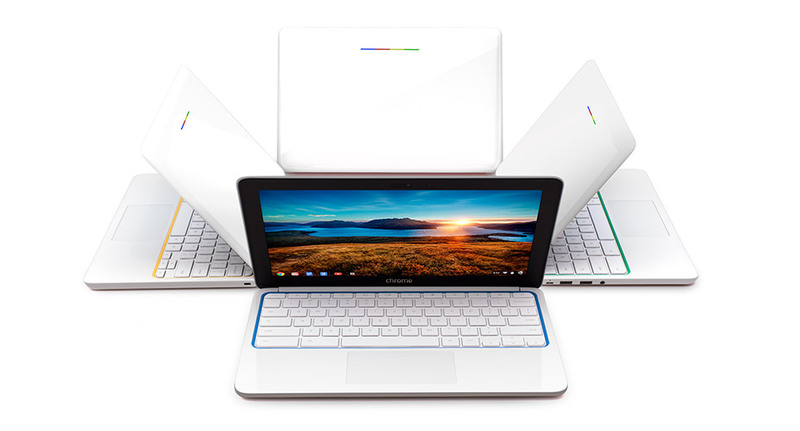 One wouldn’t think a laptop would be a specialized device – they are pretty much the definition of ubiquitous – but Google’s latest Chromebooks fit the description. Chromebooks have taken their share of heat from reviewers and even from competitors such as Microsoft, some of which is deserved. As relatively inexpensive laptops powered by Google’s Chrome operating system, it’s perhaps fair to say there’s more they don’t do than what they do do. You wouldn’t want to do video editing or intensive CAD processing on them and they’re not really suitable for proper gaming either. If someone were to say that we’re living inside a giant computer, many people would probably think they were talking about The Matrix. While we may yet end up inside a big virtual world, the reality is we’re actually already living in a computer – or, more correctly, the computer is all around us. The computer, or computing machine, has gone through a dramatic evolution over the past 30 years. At first, it shrank from room-filling mainframes into desktops, then it got even smaller to fit into the palms of our hands. The next epoch – the one just beginning – is seeing that computing power flow into everything, from the walls around us to the clothes we wear and even into our own bodies. With wireless networks now connecting anything and everything, the era of ubiquitous computing is upon us. Surface Pro: a solution without a problem? In my previous post, I mused on how Microsoft’s Surface Pro tablet/laptop hybrid would be dead on arrival thanks to its $900 price tag. On further consideration, I’m convinced it will be DOA even at a lower price. As neither a tablet nor a laptop, it’s a device without a clear use case, which means it’s a solution in search of a problem. In other words, it’s a bad, bad idea. Consider how tablets are used. The majority of buyers use them to surf the web while on the couch, browse photos, read e-books and email, watch movies and play games. Some power users also try to get actual business productivity out of them. In some cases, tablets do such tasks better than anything else – I’ve written before about how apps such as SignMyPad, which lets you sign documents with your finger, are invaluable – but in many other situations, they’re terrible. I would rather bash my head against a wall than use a tablet for spreadsheets, for example. 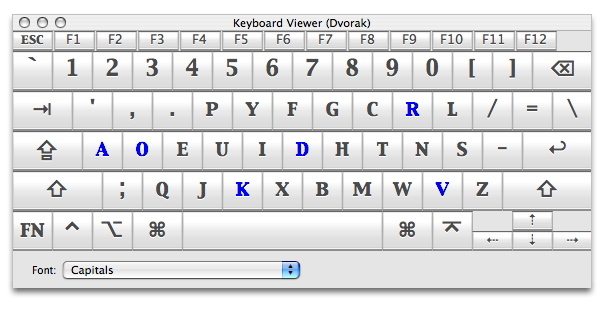 The Dvorak keyboard: the better way doesn’t always win out. A while ago, I wrote a post on how current video game consoles were essentially broken technology. Up until a few short years ago, they were quite the opposite. Like cars, they were the perfect gadgets because all you had to do was insert a disc (or key, as it were) and off you went. But over the past few years, manufacturers have heaped all sorts of new functionality into the machines without maintaining that elegance in the process. Now, it’s hard to go through the same simple act of playing a game without multiple logins and download updates. Today’s game consoles, while able to do so much more than their predecessors, have effectively stepped backward in the grand scheme of technological evolution, unlike cars, which have added functionality but stayed relatively simple. Technology is supposed to make tasks easier. When it doesn’t, it’s anti-engineering, a term I recently picked up while finally reading Guns, Germs and Steel, the Pulitzer-prize winning book by Jared Diamond that seeks to explain why some countries are richer and more advanced than others. Do netbooks still have a place in a tablet universe? 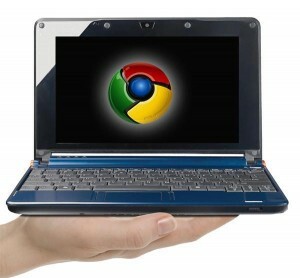 About two years ago, Google excited a good number of tech pundits – myself included – with the announcement that Chrome netbooks were on the way. These were to be small, portable computers that ran Google’s Chrome operating system, which was basically a glorified web browser that replaced Microsoft’s Windows. The idea is that with people doing more and more of their daily tasks on the web, a bulky operating system that slowed down the computer was no longer necessary. Just about everything can done through a browser today – from word processing to photo editing to spreadsheets – and files can be saved online in “the cloud,” so why bother having anything more on the computer? 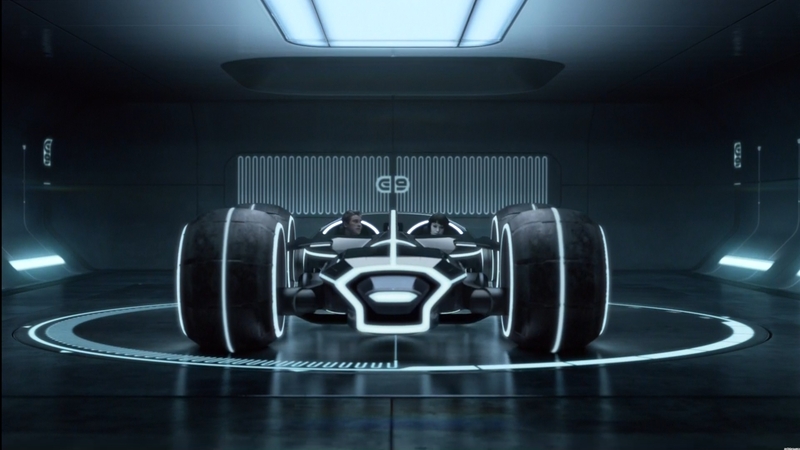 It was an interesting idea and I know I was quite excited about the prospect of pushing a power button and having the machine boot up, ready to use, in just a few seconds. The Chrome netbooks have arrived but my, how the world has changed since then. 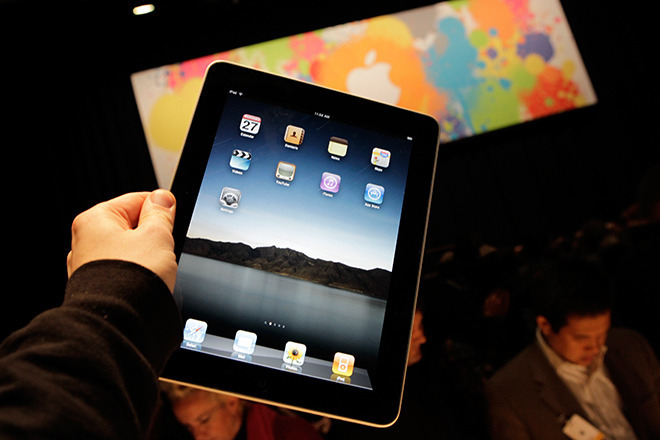 Tablets – particularly the iPad – came along in the meantime and made the idea of netbooks quaint if not obsolete. Moreover, there is evidence that tablets are starting to eat away at PC usage entirely. The debate over whether we’re in the early stages of a post-PC world is ongoing with some solid arguments being made against the encroachment of tablets, but I’m certainly a believer, if only because of how I’m finding myself using computers, tablets and smartphones. For the past week, I’ve been busy preparing for the Electronic Entertainment Expo, or the annual video games show in Los Angeles, happening in early June. I’ve never been to the event so I’m not exactly sure what to expect, but I imagine it’ll be similar to the Consumer Electronics Show in Las Vegas, which I’ve attended many times. I’m expecting busy chaos, so any gear I bring with me has to be highly portable, versatile and light weight, with good battery life and connectivity options. My biggest dilemma has been whether I should bring a laptop or go all tablet. As I wrote a little while back, the iPad is rapidly turning into a productivity tool for me. While it was basically a toy for the first year, I’ve been discovering new things to do with it and new ways to replace other gadgets. That said, my primary computing need at E3 will be something to write on. Anybody who has ever used a touchscreen knows they’re murder to type on, so I investigated other options. The folks at the Apple store recommended something called the Matias keyboard, which is a full sized keyboard that can fold in half and connects to the tablet via Bluetooth. I was surprised to learn that Matias is based in Newmarket, right near Toronto, so I shot off an email to the company requesting a loaner. I’ve been playing around with the keyboard for a couple of weeks now and it seems to work as advertised – it makes typing on the iPad a snap and it’s compact and lightweight when folded. I can’t fully endorse it without giving it a field test, but so far so good. Going tablet-only would result in several bonuses. It means I could combine my productivity and entertainment devices into one – not only could I file stories from the show, I could also use it to find places to eat in L.A., watch movies on the plane ride and listen to music while in the shower. It’s also smaller, lighter and has better battery life than any laptop I’ve used. There are some negatives, though. The iPad obviously can’t handle Flash, which means it has trouble rendering a good number of websites. Writing this blog, for example, is difficult if not impossible on the iPad (there’s a WordPress app, but it seems largely useless for the simple things I generally do). Also, I may have to do some video editing from the show. While it’s certainly possible to do on the tablet, it’s about as fun as typing. After taking everything into consideration, I’m afraid I’m right back to where I started – the tablet and the laptop seem tied in both their appeal and limitations. In the end, I’ll probably take both. The notable thing to keep in mind for the long term, though, is that the tablet form factor is really only a year old. Five years from now, with the inevitable improvements in technology, I can’t see how laptops are going to maintain any advantages. That brings us to netbooks. Shortly before the iPad was released, I bought a neat little $300 Acer netbook. It was nifty, but its keyboard was hard to type on and its battery life was atrocious. I’ve barely used it in the past year as a result. Google’s Chrome netbooks are likely to be significant improvements, but I can’t really see where they’re going to fit within the grand scheme of things – at least not for me. As others have pointed out, the biggest problem with the devices is their pricing: the Acer netbook starts at $350 while Samsung’s offerings begin at $450, which is not that much less than some laptops and tablets. Moreover, the Chromebooks are at this point entirely dependent on being connected to the internet either via Wi-Fi or 3G wireless, which itself carries an extra cost. Without that connection, the computers are largely useless. Both laptops and tablets generally let you save documents and files on them, to be sent to the cloud once an internet connection is found. Chrome netbooks may make sense for businesses and educational institutions looking to cut down their IT expenditures, but for there doesn’t seem to be a solid niche for them to fill with the average consumer. Even with lower pricing, it’s tough to see how they’re going to fit in.